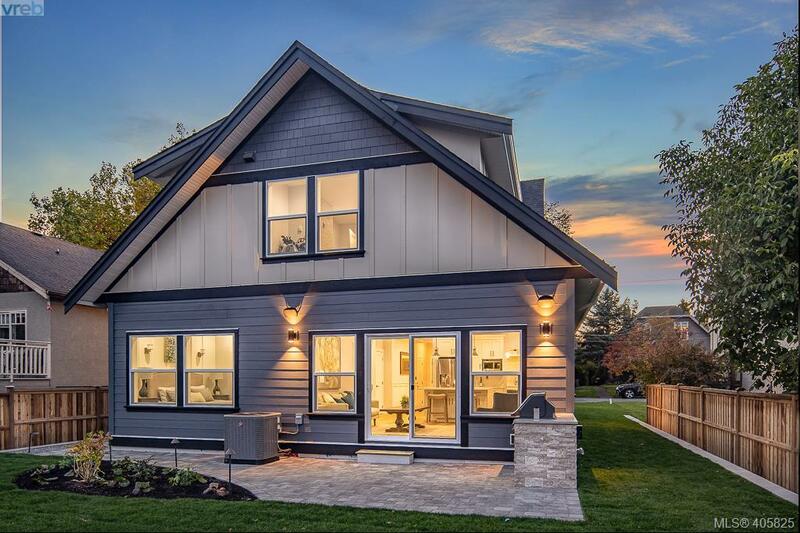 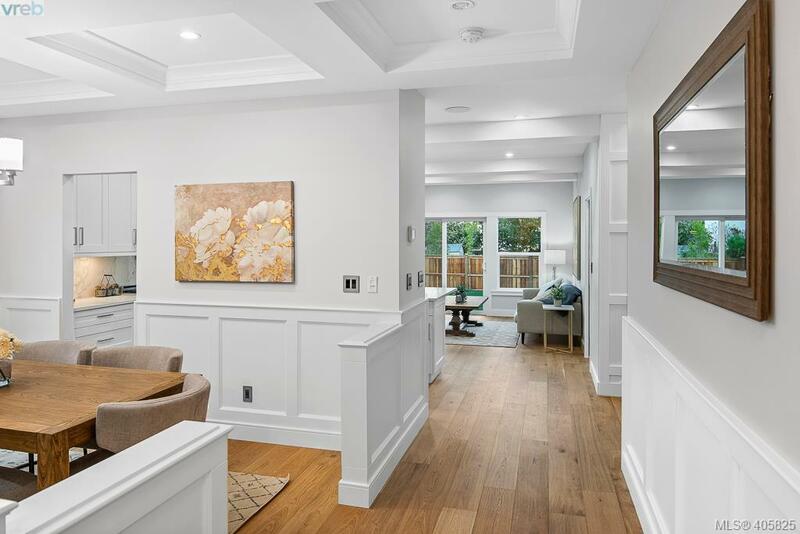 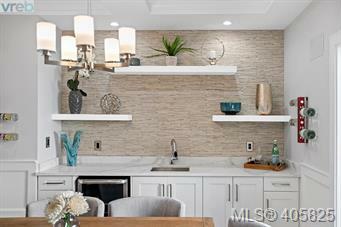 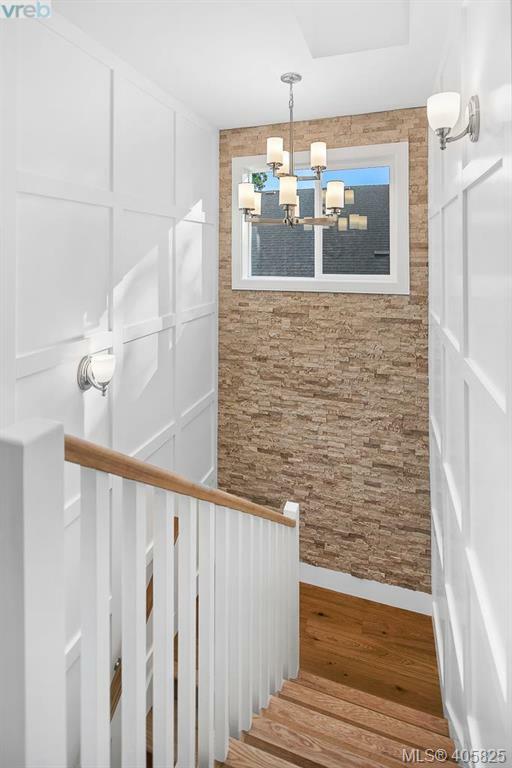 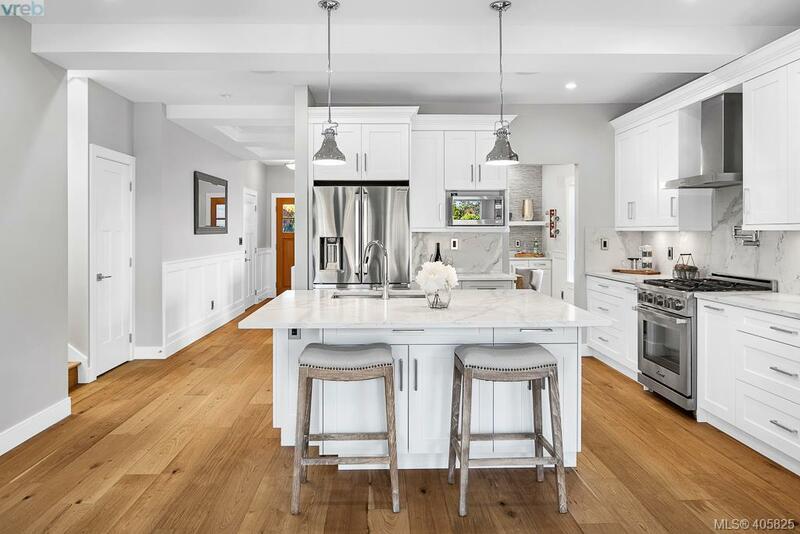 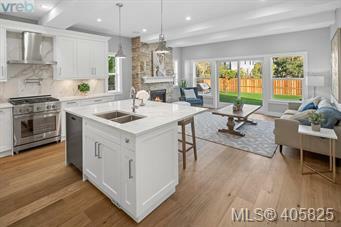 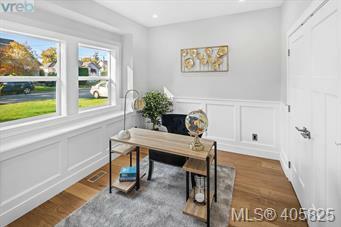 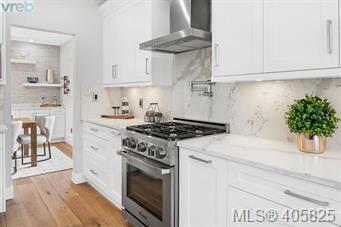 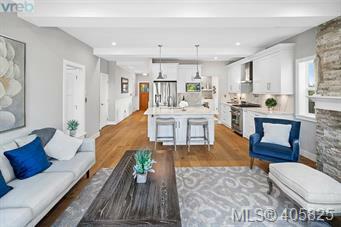 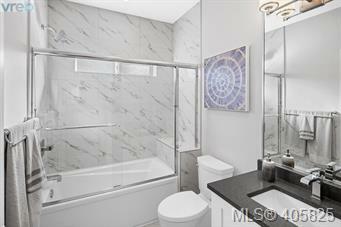 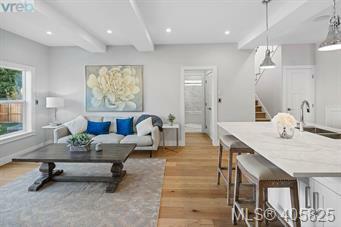 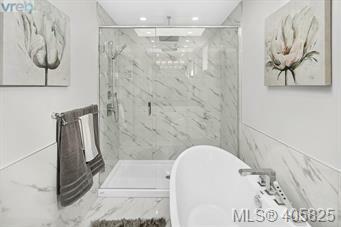 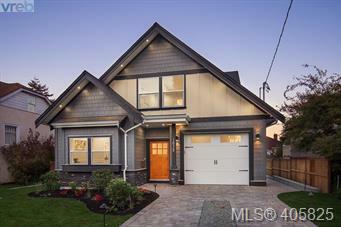 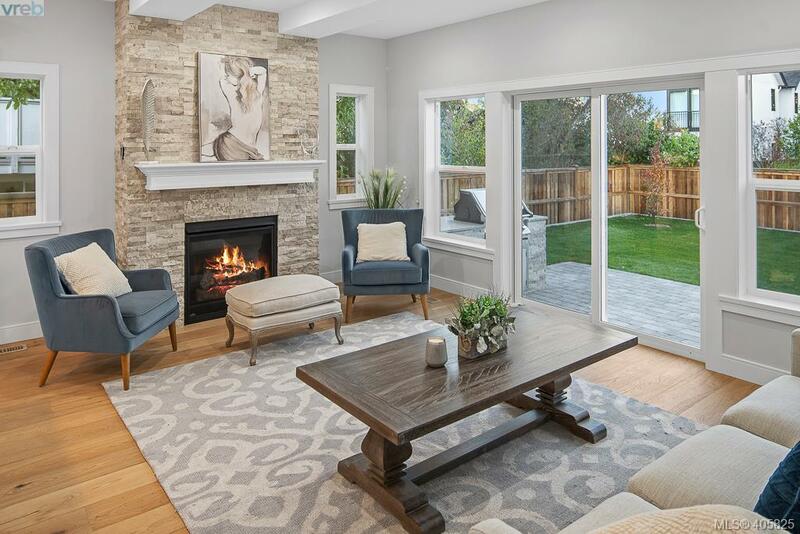 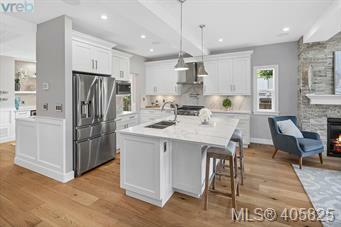 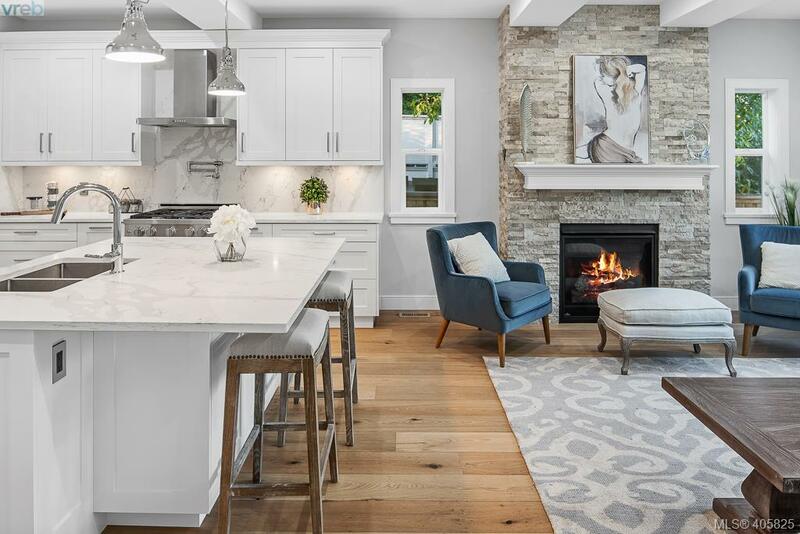 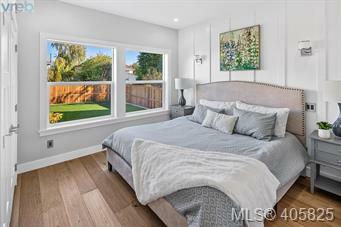 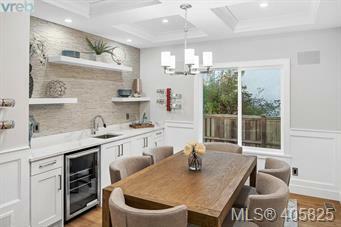 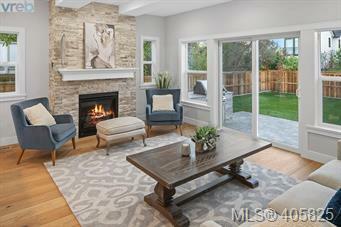 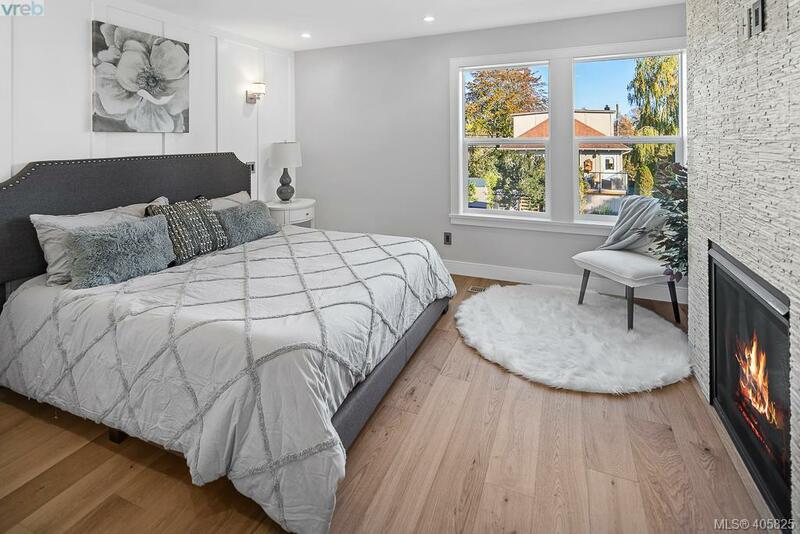 Welcome to 1035 Roslyn set in beautiful South Oak Bay. 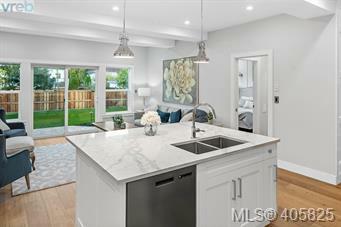 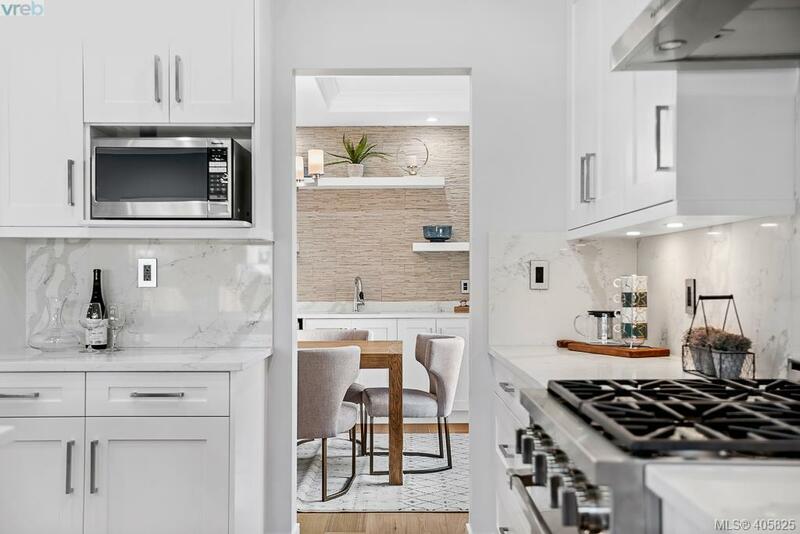 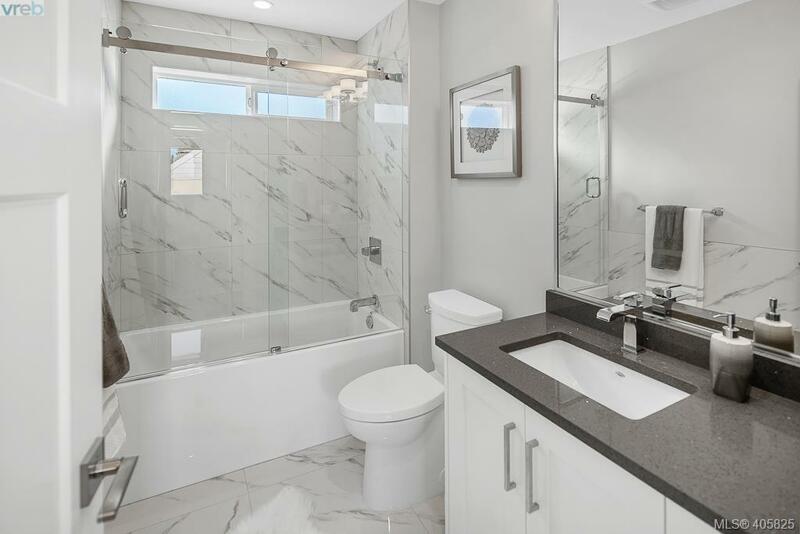 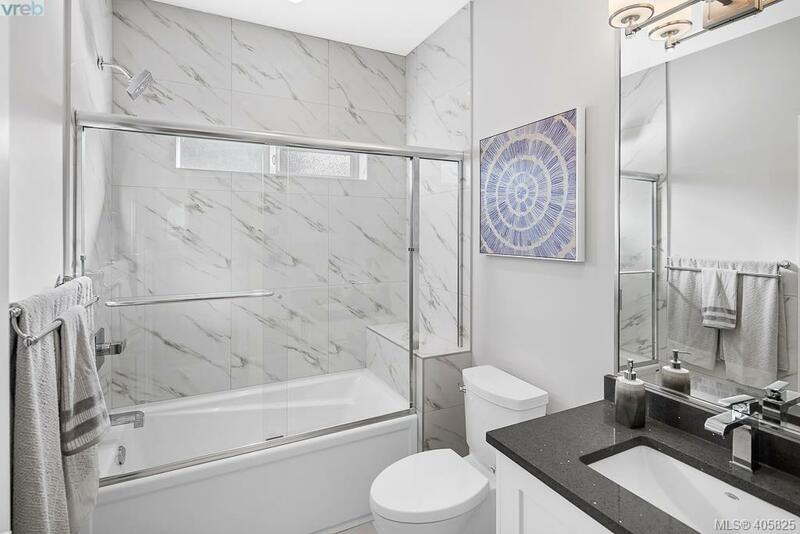 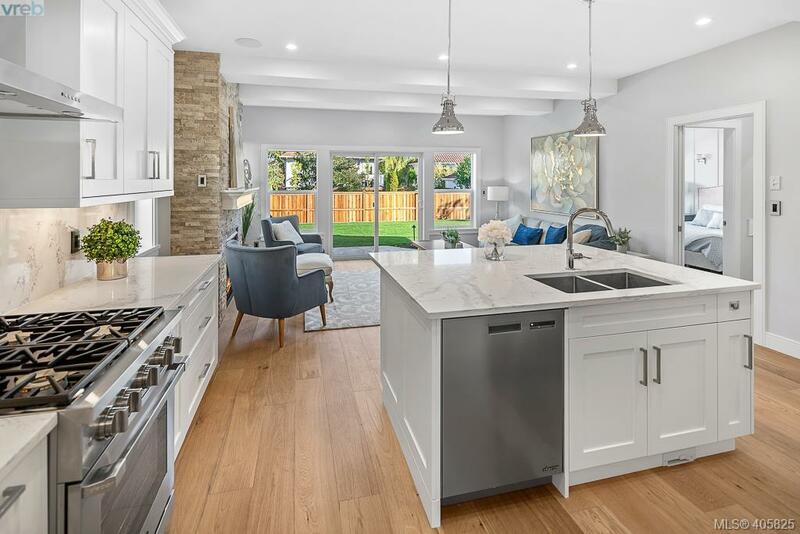 This brand new built home offers close to 2,150 square feet on two levels with four or five bedrooms and three bathrooms. 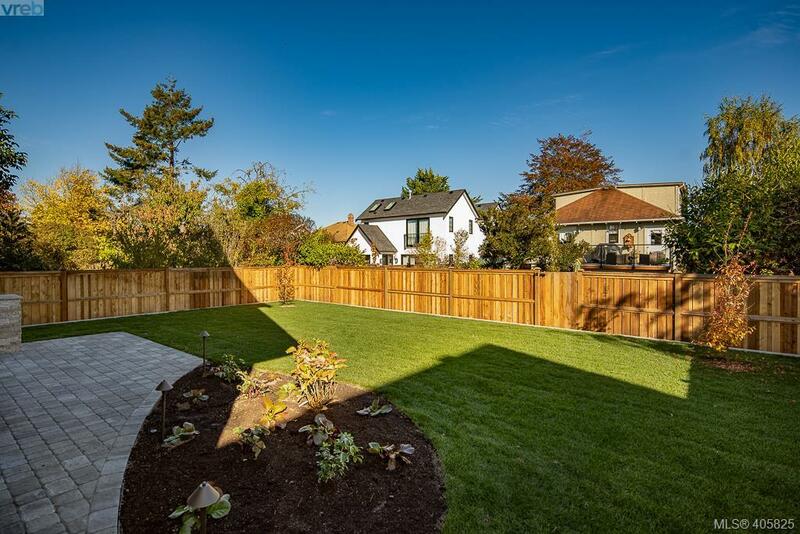 Set on a beautiful 5,600 square foot lot just steps to Demitasse, one of Victoria's best coffee shops. 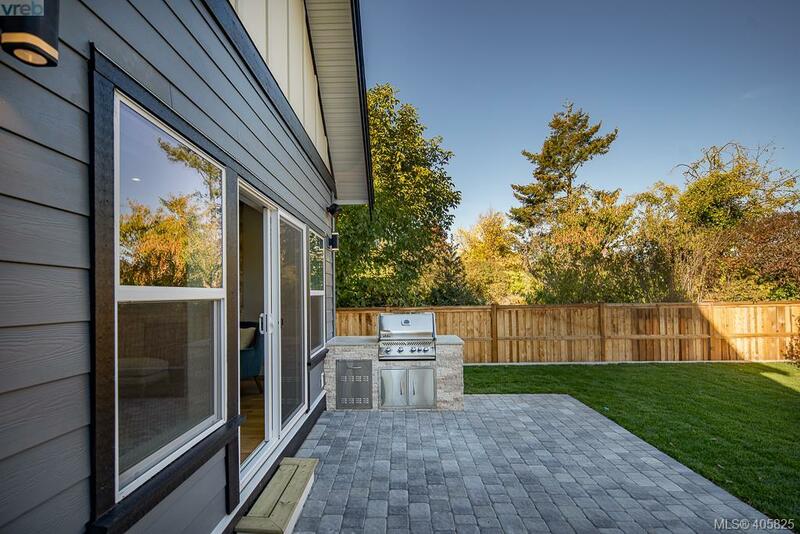 Gorgeous landscaping combined with paving stones create a beautiful exterior that invites you in. 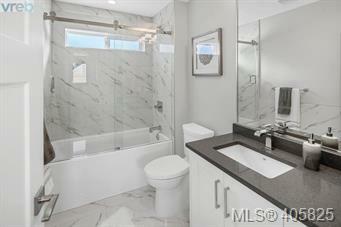 Once inside you will be pleased with the quality finishings, gorgeous hardwood floors and stainless steel appliances. 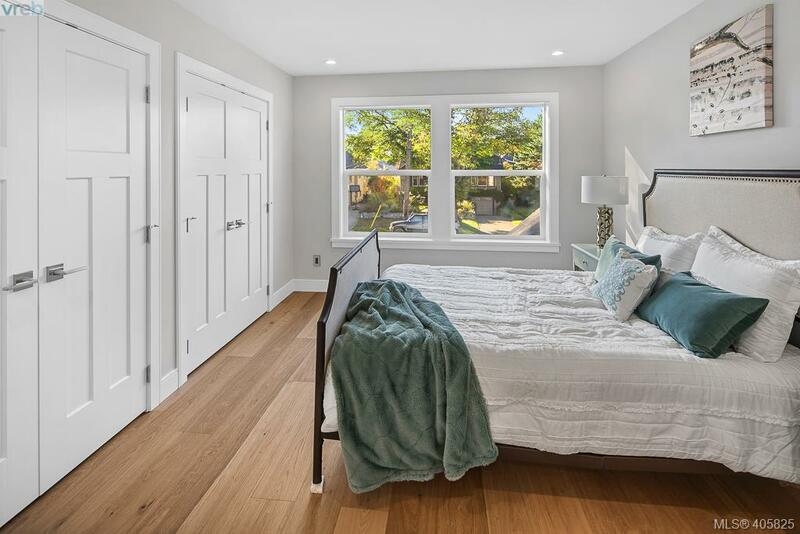 Main floor has a master bedroom option. 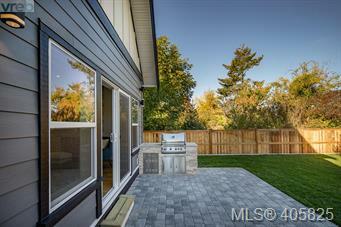 There is also a second bedroom or an office/den on the main plus kitchen/living/dining open concept and walk out to rear patio complete w/gas BBQ. 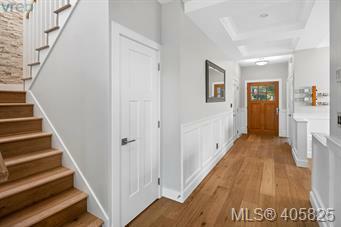 Upstairs has that family layout that you are looking for with 3 bdrms, 2 bths. 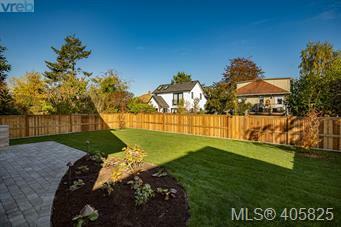 Single car garage and grassy rear laneway off the backyard perfect for kids and pets. 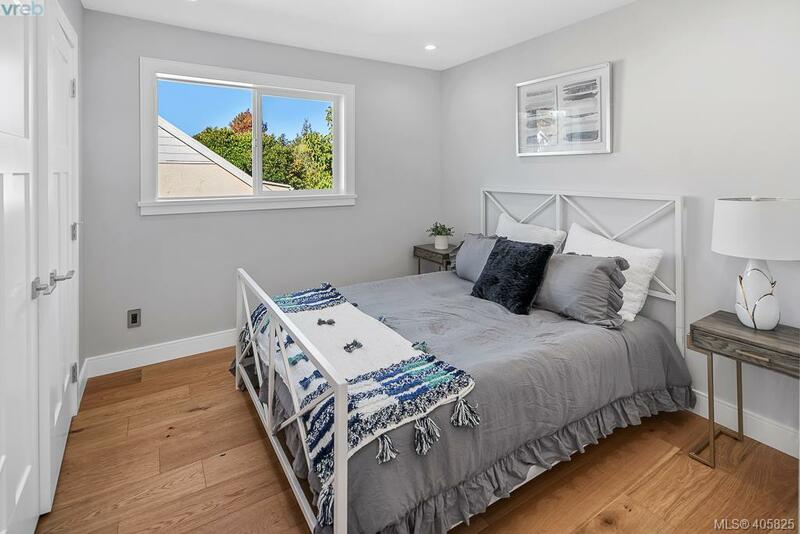 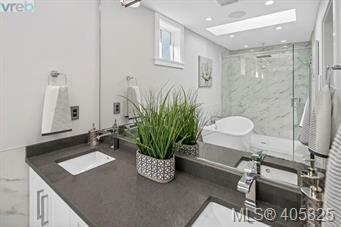 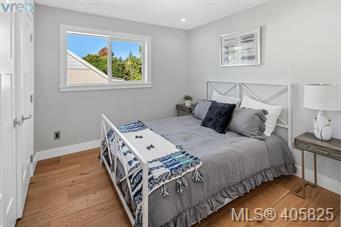 Just minutes away from Oak Bay Avenue makes this location ideal.